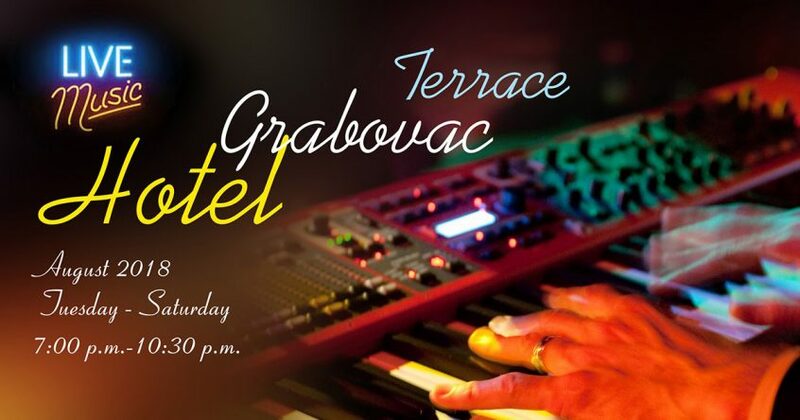 On the idyllic terrace of Hotel Grabovac, surrounded by pure nature, you have the opportunity to enjoy in the beautifull sounds of Live music organised by Grabovac Hotel and National park Plitvice Lakes. 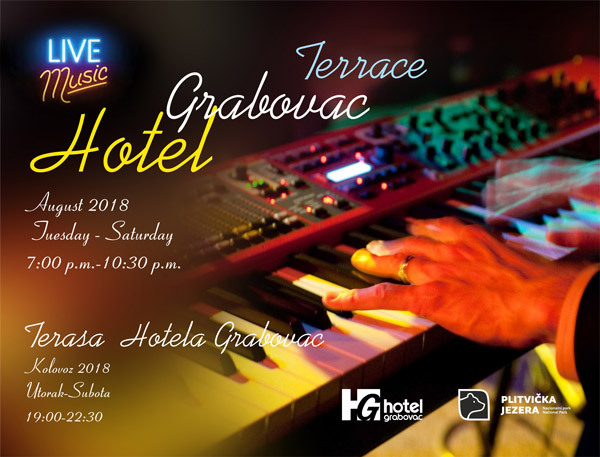 Vist us in August 2018. 07:00 p.m. – 10:30 p.m.